Since the release of Iron Man in 2008, the first installment in the Marvel Cinematic universe, the superhero genre entered the mainstream and has become synonymous with the comic book medium. It’s hard not to see why; the big 2 of comic books, both Marvel and DC, continue to dominate the commercial box office as well as branching out into the smaller screen, with Marvel’s own Netflix television series. With the MCU continuing to break cinematic records with their latest installment Thor: Ragnarok, and the DC Extended Universe releasing their latest cinematic effort Justice League, it’s not that much of stretch to determine that superheros and the big 2 of comic books are everywhere at the moment. Dirty Rotten Comics Issue 10 is ~full color~ and ~maximum awesome~ and includes my latest short. “Arrival” is about finding out I’d finally gotten my UK visa while waiting for a connection at Preston station. It’s out tomorrow and pre-orders are open now! DRC10 is not to be missed, and I’m not just saying that because I’ve got a short in it. If you’ve ever wanted to dip your toe into creator-owned indie comics, Dirty Rotten Comics features an awesome variety of UK comics talent. 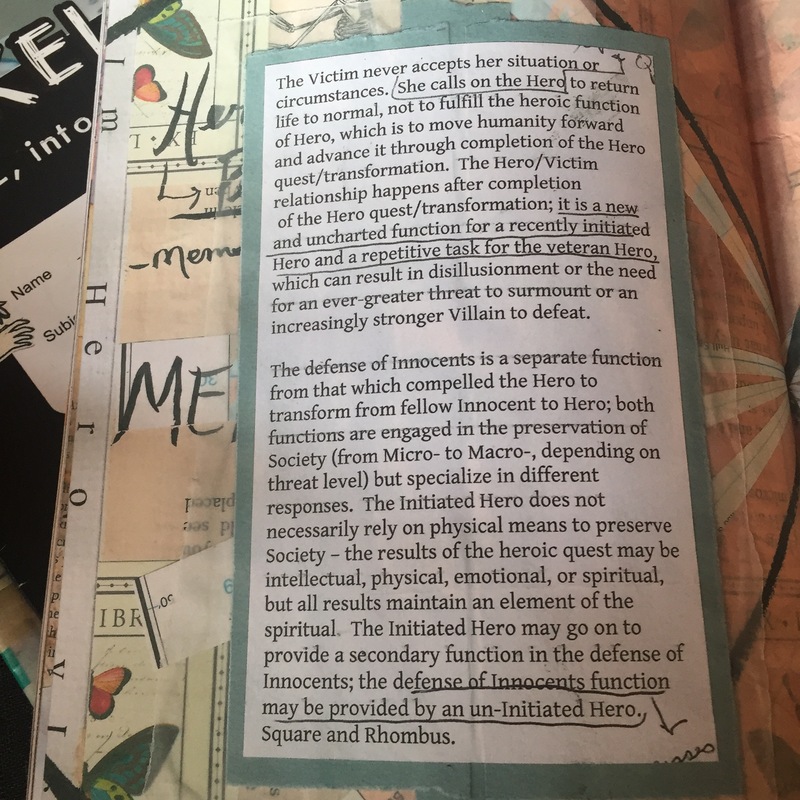 Book “Where is the heroic feminine? 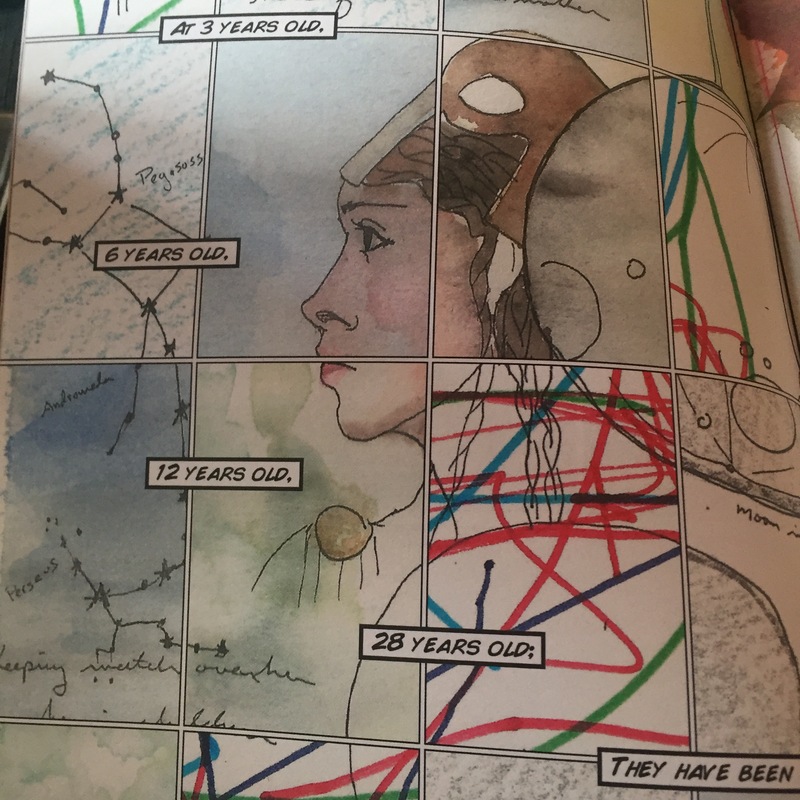 What does she look like?” These are the questions that American born comic book artist and writer Kathryn Briggs is trying to answer in her comic series, ‘Triskelion’. Kathryn, originally from Philadelphia in America, is the author and artist for Story(cycle), Triskelion, Anatomy of a Broken Heart and many other amazing comic books and art work, which I had the pleasure of seeing in person when I met her at a sketching and signing session just recently. Frisson Comics are currently exhibiting at the first ever Edinburgh Comic Art Festival with our first book and zines. While I’m here I’m doing some shopping for unusual comics to add to the collection. 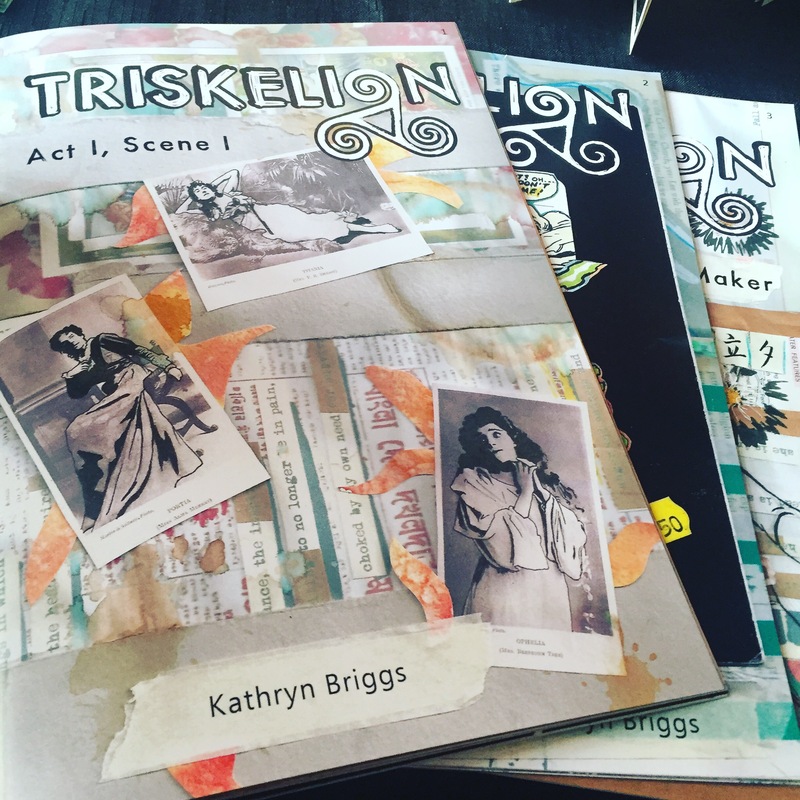 Of course Triskelion by Kathryn Briggs stands out. Her work has a gorgeous mixed media approach, offering the reader a tactile engrossing experience in the work. Sliced Quarterly is an amazing comic anthology that I’ve had the pleasure of working with for the past 3 issues. They feature 2-4 page shorts by UK based creators that really push the boundaries of what comics can be. After a successful year of digital only releases, they are now Kickstartering a combined paperback of issues 1-4; 120+ pages of experimental comics, including three short comics by me. There are some fab rewards, including a few by me, so please do check it out!